Pesticides reaching water can harm aquatic life and affect drinking water supplies resulting in water companies having to treat drinking water, which in turn leads to pressure for further regulation and controls on their use. If farmers and growers want to continue to have access to a range of pesticides without further regulation then standards of handling and application need to continue to improve. 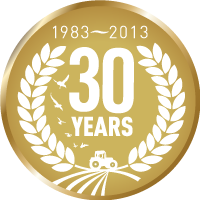 Why do pesticide handling areas matter? Case studies at farm level have shown that losses from pesticide handling areas can account for more than 80% of detections in a catchment; although at a national scale it is thought that 40% of pesticide detections come from the handling activities with the remaining 60% coming from the field through run-off and drain flow. Improving the pesticide handling area and managing the washings and wastes that come from pesticide handling is one relatively simple measure that can be taken to help keep pesticides out of water. Correct design and management can virtuallyeliminate this particular source of pesticides. What is a pesticide handling area? The pesticide handling area is the site where the sprayer is filled and is often the site used for sprayer washing, nozzle calibration, sprayer testing, maintenance and storage. Splashes and spills of pesticide that can occur during sprayer filling, as well as the larger quantities of liquid produced during sprayer cleaning can seriously harm water quality unless suitable measures are put in place to protect water. 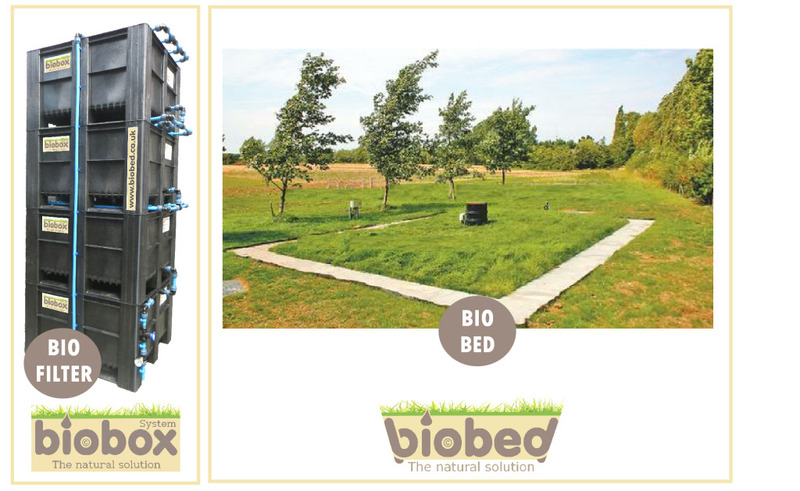 A biobed is a mixture of peat free compost, soil and straw (biomix) covered with turf that is placed in a lined pit. A biofilter uses the same biomix, but does not require turf and uses a series of IBCs (Intermediate Bulk Containers) instead of a pit. Liquids enter the biomix within a biobed or biofilter from a bunded sprayer filling area either by gravity drain or pump, where they undergo bioremediation and are then drained from the biobed or biofilter. This liquid, with minimal pesticide residues, can be used for land irrigation or re-used e.g. for subsequent sprayer washing. 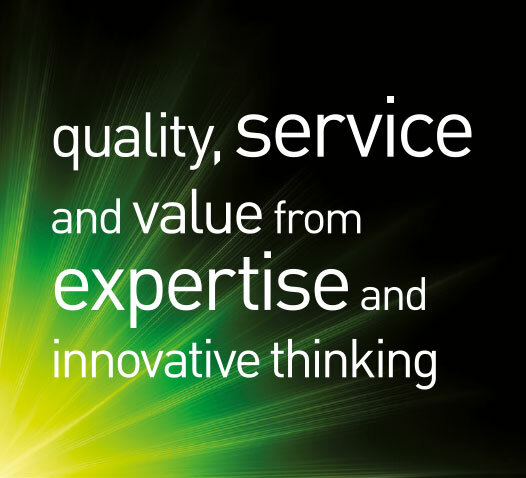 What is the Bio Mix? The Biomix allows any pesticides within the liquid to cling or lock onto organic matter, particularly onto the straw. Some chemicals do this very rapidly. The bacteria within the soil and within the mix then slowly work to break down the pesticide residues, with the compost assisting a stabilised moisture content within the mix. 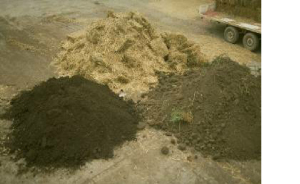 The Bio Mix consists of 50% Straw, 25% Peat-free Compost and 25% Soil. A Bio Bunkbed or BioBox, also known as a Bio filter, is a well suited system for Undercover Spray fill areas and smaller operations or where there is less than 15000 Litres being passed through the system each year. The concept is the same as the biobed system, but the Intermediate Bulk Containers (IBC’s) or Bio Boxes are used as the impermeable lining. A small pump is required to direct the liquid to the Top container/ BioBox. Can be adapted to any shape. 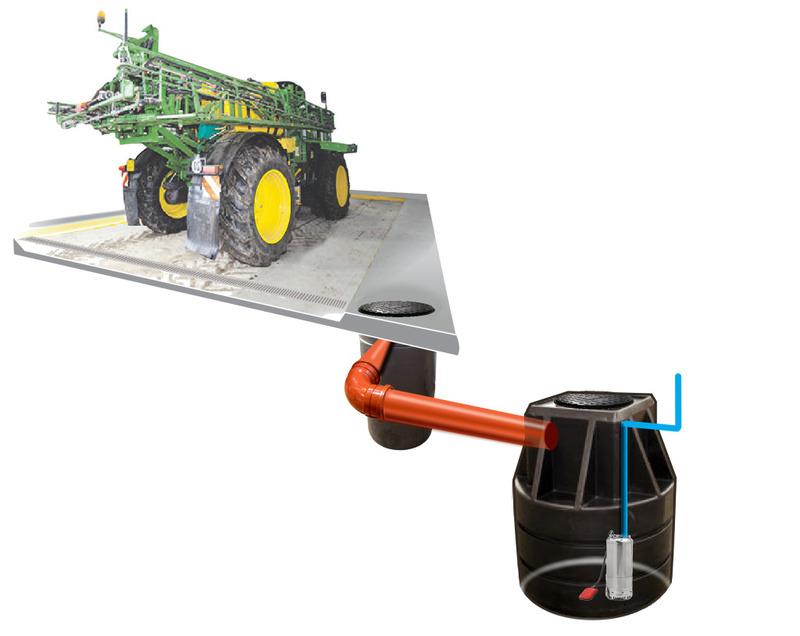 Whether you are intending to install a Bio Filter or a Bio Bed system you will need to construct a Bunded area for your sprayer. Your Bunded area should be typically all spills, and washings etc can be contained for treatment by a Bio filter or Bio Bed system. This typically is a concrete area with sides to create a bund. Typically the sides are 100mm high and incorporate a drain for all the spills etc. From the drain the washings are put through a silt trap to remove as much debris as possible. From the silt trap the washings then enter a underground primary collection tank typically no more than 1400 litres capacity. From here a submersible pump will then pump to either a Bio Filter or a Bio Bed for Treatment. The size of the bunded handling area is a compromise between containment, minimising the volume of clean rainwater requiring treatment and maintaining the ability to work safely. The areas suggested will not allow for full boom unfolding. However, it is possible to modify the handling area for an indirect biobed to enable the boom to be fully extended. Note that the Code of Practice for using Plant Protection Products recommends that boom spray out should normally be done in the field area previously sprayed.